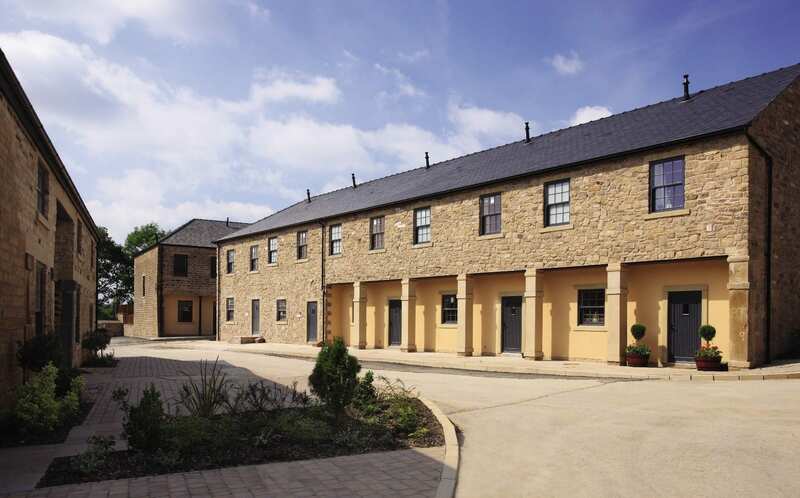 The expert team at Quickslide know a thing or two about producing high-quality and timeless Sash Windows. 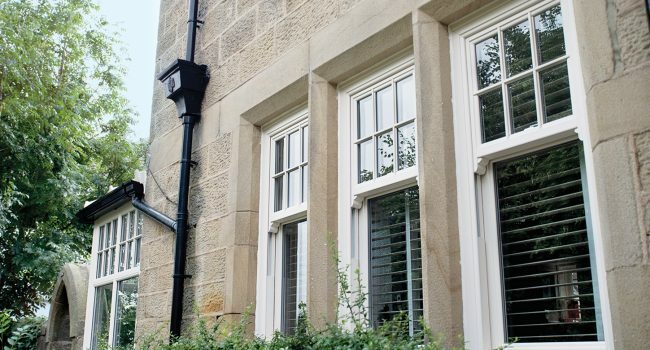 With our PVCu Sliding Sash windows, you can help your clients give their property a real touch of class. ‘Secured By Design’ windows are available and can be requested as part of the window specification. Quickslide Limited is committed to ensuring your home is secure.